Remember to Wear Blue in Support of Child Abuse Month! 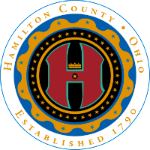 The Head Start Parent Policy Council is joining children's services throughout Ohio to celebrate Child Abuse Prevention Month in April. All agency staff are asked to show support and participate in this important initiative by wearing blue on Wednesday, April 3rd. 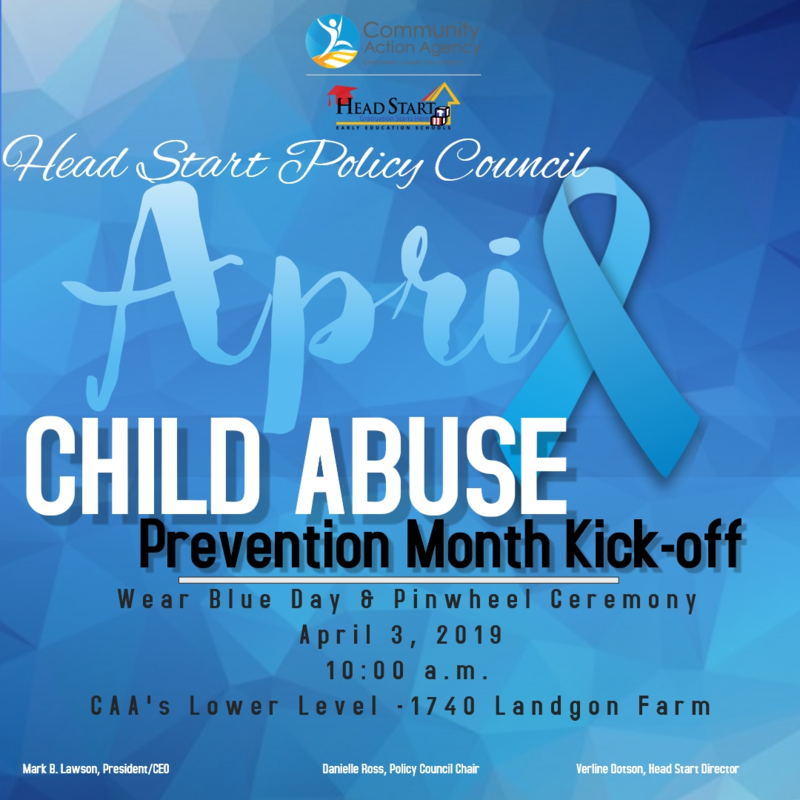 Staff are invited to join Head Start for their kick-off celebration and Pinwheel Ceremony to help emphasize CAA's support of child abuse awareness and prevention. The celebration will begin outside CAA's lower level at 10:00 am. 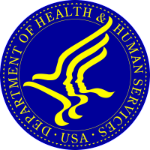 Child abuse is a significant problem, and it will take the whole community to solve it. Remember to mark your calendar and wear blue to show your support on April 3rd.